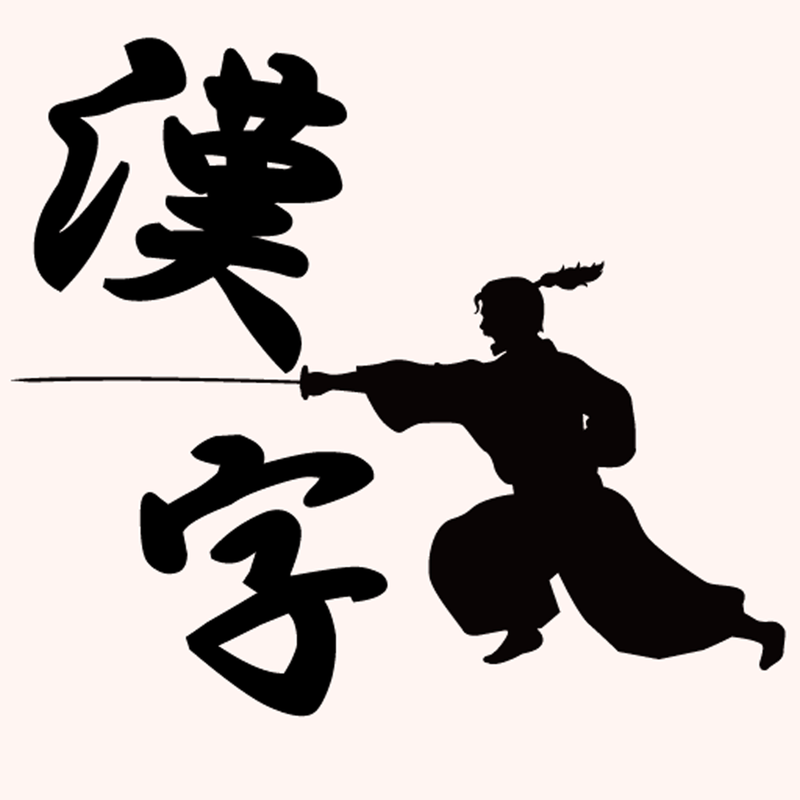 Kanji is an interesting part of Japanese that is not to be taken lightly, but not to be intimidating either. There are 2136 official regularly used (常用 / じょうよう) kanji, each with one to three or more readings but there is a pattern and a way to work out which readings to use. 1006 of the kanji are taught in Japanese primary schools, and the other 1130 are secondary level. After learning all 2136 you should be able to understand Japanese on the same level as a native 16 year old. But it’s important to start with small steps. The first thing you might notice looking for kanji guides online is that how many you need to know for each level/stage of Japanese but each guide tells a different number depending on the source. When you start out learning kanji it’s best not to think about all there is to do (although I can see how my intro probably didn’t help). I found the best way for beginners to learn is by using a book that shows you the readings, example words and stroke order. Stroke order is very important in kanji because it makes them easier to write, easier to learn. Also, once you’ve learnt a lot of the basic kanji working out the stroke order for other ones becomes a lot easier. Beginners level kanji is said to be around the first 300-350. 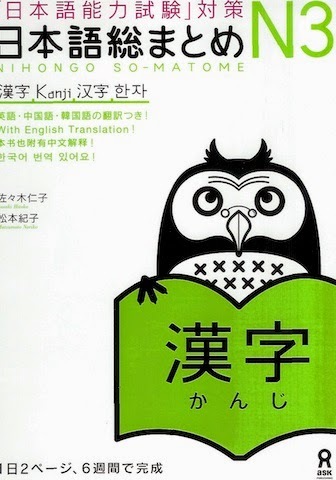 Different text books, websites, apps etc, teach you different things and teach kanji in different orders. They mostly overlap and the simplest kanji will always come first, but the order might be different if you were to compare Kanji in Context with Basic Kanji Book (for example). So I suggest picking just one book/app to work from at first. Each person learns in different ways and each person will give you different advice on learning kanji. This would be the Heisig method of learning kanji, where you don’t look at the readings until you’ve learnt the meaning for a lot of them. This method uses a technique of telling stories to get a strong image of the kanji and it’s meaning in you’re head so that it’ll be easier to remember how to write them and what they mean later. Similar to a Chinese person having an advantage when learning Japanese because they already know most of the meanings and writing of the kanji (kanji is mostly different between Japanese and Chinese, but there are lots of similarities). Some people recommend learning the meaning of the kanji along with how to read the onyomi (Chinese reading) and kunyomi (Japanese reading) first. There’s a detailed explanation of what these are and their origins on Tofugu. So I’ll just say that kanji will often (but not all the time) have 2 or more readings for a single kanji. How you read it depends on the context (whether it’s on its own or in a kanji compound). I personally don’t like this method because without context it’s difficult to get the kanji in your head. Update: Japanese Kanji Study is a fantastic app for studying kanji at all levels. You learn them through the Japanese readings and meanings and works really well! I don’t like learning kanji without a context. So I find looking at the readings of the kanji but focusing on vocabulary that uses the kanji you’re studying, is the most helpful. If you pick up a book like Kanji in Context (which is for intermediate-advanced levels) or a set of flash cards, try not to learn the really complicated kanji based vocabulary. If you’re starting out it’s best to learn 2-4 vocabulary for each kanji. If you try to learn every vocabulary that uses that kanji you’ll find your brain begin to melt, you loose interest quickly and it won’t get absorbed. Update: You can learn kanji through vocabulary using JTalkOnline’s Memrise course. 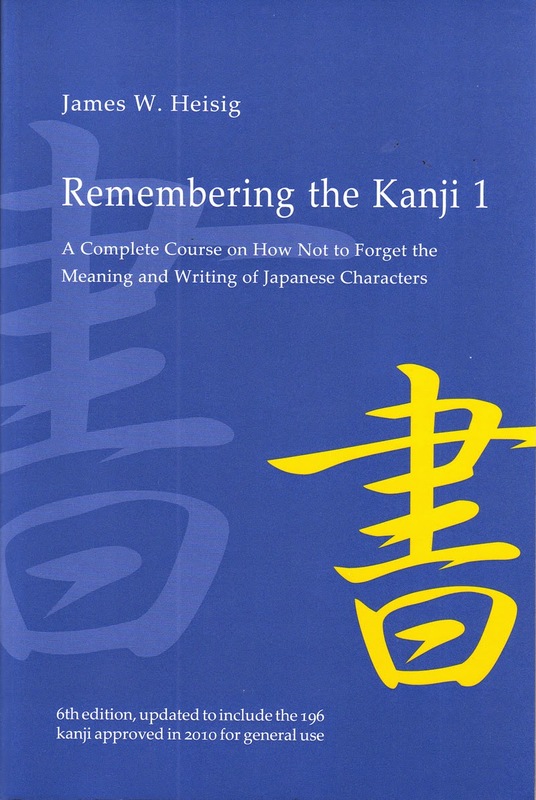 The method of learning kanji through stories to learn the meaning and how to write it. 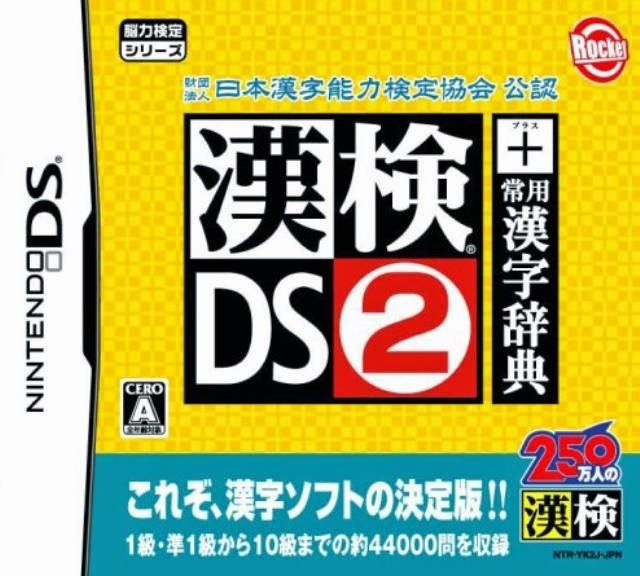 Contains 2042 kanji but no Japanese readings. 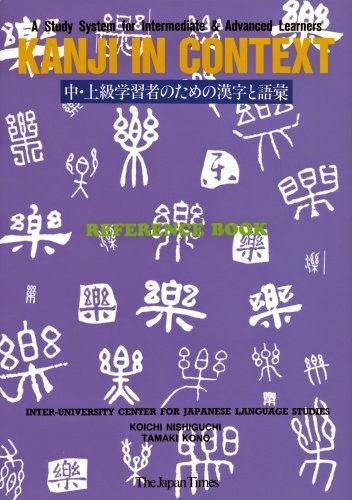 This book is very good for remembering the kanji but recommend reading it while also practicing with other methods of study. There are others in the series for learning an additional 1000 and for learning the onyomi (Chinese reading) only. But I’ve heard reviews that say the other two volumes aren’t as good as the first. If I was beginning I’d only buy the first volume and worry about the others later. There are 4 volumes to this series which when completed teach you the readings, writing (stroke order) and vocabulary for 1000 kanji. Basic Kanji Book 500 volumes 1 & 2 and 1000 volumes 1 & 2, each contain about 250 kanji. This is a great series but I recommend buying only 1 at a time, and get the next one when you’ve finished the last. I also recommend using pencil and doing the practice exercises in a separate note book so you can go back and do them again for review. I wrote some other posts about Japanese Learning Apps for Android and Apple and Top 10 Apps for Android which are great to use if you’re practicing kanji. Some are free and some are not, and you’ll have to give them a go to find ones you’re interested in and know you’ll use regularly. Personally I learnt beginners kanji through the Basic Kanji Book 500 vol.1. How I did it was writing the kanji while saying out loud the different readings. I was very bad at practicing the vocabulary in the examples and never did the exercises in the book. Now I know that learning kanji through practicing vocabulary is one of the best ways to learn it. I didn’t have Heisig when I started learning kanji so I can’t say whether it’s a good method for beginners or not. I find it useful even now to get the meaning and writing of a kanji in my head. And apps I find to be great practice but they don’t stick in my head as well as writing them down because you’re reading and/or speaking out loud most of the time. If you are doing the JLPT exams people estimate that you need to know 79-100 kanji for JLPT N5 and 245 – 300 kanji for JLPT N4. I mentioned in a post on the JLPT exams that kanji from higher levels or ones you didn’t study/expect to be there appearing which is why these estimates are so vague and vary from resource to resource. One book I use called Kanji in Context describes the first 350 of everyday kanji as being beginners level (up to N4). Intermediate level is said to be at JLPT N3 which is about 612 – 650 kanji. Upper intermediate is at JLPT N2 with 979 – 1200 Kanji. Advanced at JLPT N1 with 2000 – 2211 kanji. As I mentioned, at this point you should have the same skills at Japanese as a native Japanese 16 year old. At this point most people have figured out their own method of studying kanji that suits them best (if not see the Beginners Methods of Studying for some advice). Is a series of 3 books, a reference book and 2 work books that covers 1945 kanji. The first workbook covers about 1-1200 kanji and the second an additional 800. The reference books covers all 1945 kanji with a list of vocabulary to go along with them. They are split into lessons that cover 10-25 of the kanji and chapters which group similar kanji together to make it easier to learn. The trick with this is that the reference book just lists kanji, their readings, and vocabulary with English translations. The reference books just have sentences with the vocabulary being used in context (hence kanji in context). There is no directed way you can use these books to study so really it’s important to find a method that suites your learning style. You can see one person’s review and use of the books here. There are books for JLPT N3, N2 and N1. 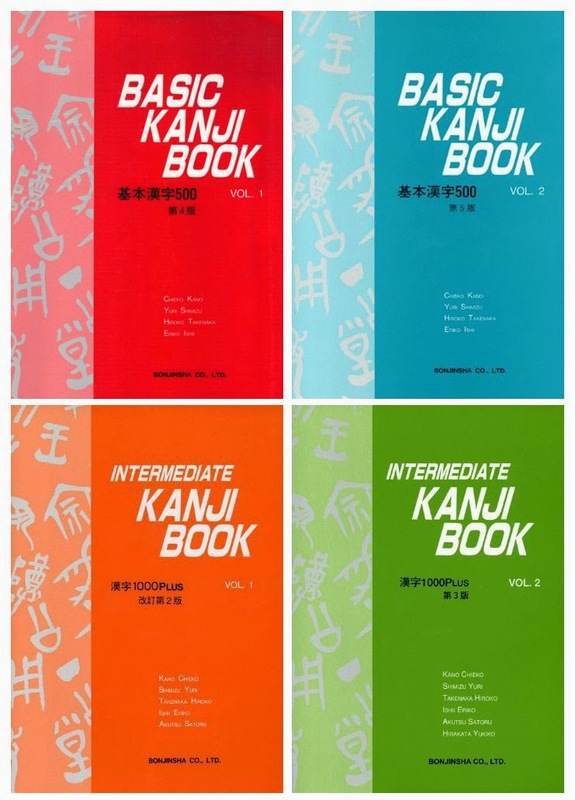 These books are great for studying kanji as they divide kanji into daily lessons with a test on the 7th day. N3 has 6 weeks of kanji and N1 and N2 has 8 weeks. These are really good books, especially if you self study, but they don’t cover every kanji and every vocabulary so it’s useful to combine it with the Nihongo So-matome Vocabulary books and other kanji books like New Kanzen Master. 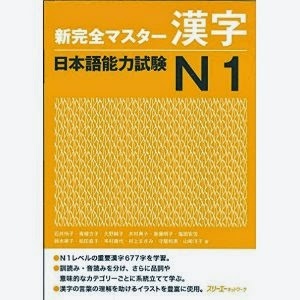 However, although they are good for studying kanji DO NOT use them alone for N1 kanji. They do not cover the extra 900+ kanji and their vocabulary you need for the exam. I have not used the kanji version of these books but I’ve heard very good things about them. The New Kanzen Master series in general is very good at preparing people for the JLPT exams. It covers the kanji you need and has lots of drills for vocabulary to prepare you for the test. Learning over 2211 can be tricky but there are lots of people who have had the dedication to learn them. Beyond the JLPT N1 there’s the Kanji Kentei, an exam for native Japanese people. There are 12 levels to this exam (but they go from levels 10-1) and tests up to 6355 kanji including their reading, writing, compound, synonyms, place names and the best kanji used in a sentence (at least). There are lots of resources including DS Games but they are all for native learners. How do you learn kanji? Please leave your comments on the facebook page! Tagged Advanced Japanese, Beginner Japanese, Intermediate Japanese, Learning Kanji.